In Sports Betting, there are millions of rookie sports bettors who are living in fantasy land, thinking they can just walk in today and hit the jackpot millions tomorrow. 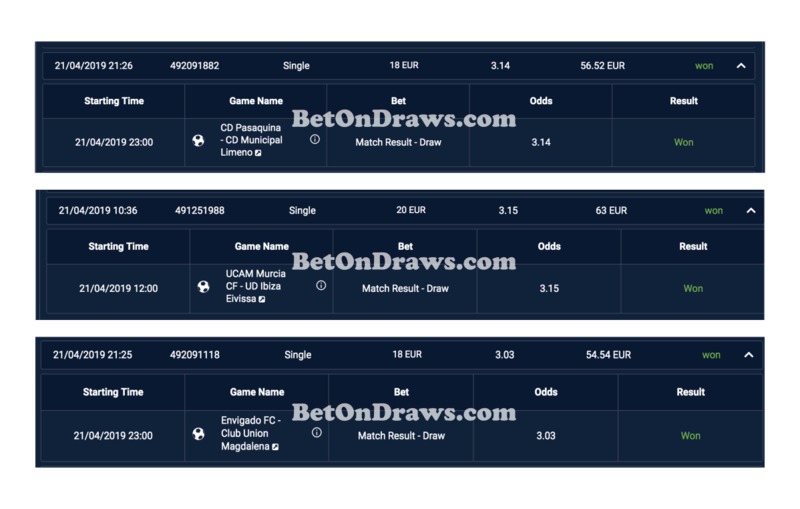 Once in a long while, they come across a rare story of a lucky bettor who has won some handsome amount and immediately believe they can also do same. This leads them to many more sports betting mistakes which automatically leads to failure and more losses. We will state it here again: sports betting is a business and a source of living for some experienced bettors and a full time business for the sportsbooks (the betting companies that pay you when you win or take the money when you lose. Realistacly, do you expect the sportsbooks to sit down and watch you take away all their money? That is not gonna happen! Just put yourself in their shoes. What is Patience in Sports Betting? Patience is the capacity to accept or tolerate delays, problems, or suffering (losses) without becoming annoyed or anxious. It is often overlooked as a key component of making money from sports betting. Being able to calculate expected value and beat the closing line is obviously important but in an environment that can be influenced by randomness and luck, bettors also need to be patient. a source of livlihood know this and they strategies on ways that will make them win more and the bookies win less. By doing this, at the end of the day, they are in good profit. 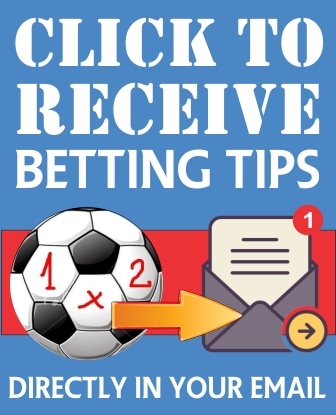 Also they try to imbibe sports betting most essential virtues – PATIENCE That is the difference between serious bettors like BetOnDraws VIP members and rookie bettors. The simple truth is that, if that happens everytime, the bookies will go bankrupt and close down. Just think about it. That is why they set the odds to their favour. Its left for you to sieve through all the games and select the more likely games you can win, not the most juicy. He went on to write “The highs that come with good wins are obviously the most enjoyable, but for a lot of bettors, it is the wins that come after some tough losses that are the most rewarding. What he is saying here is about those bettors that don’t keep to a certain betting priciple. They move from one system to another, from one strategy to another, from a set staking to another. This way, they will rarely make any reasonable passive income from sports betting, talk more of profit. On why bettors need to be patient, Cronin wrote ” So even when you have a winning edge and a good strategy like Betting on Draws, you still need to be prepared to wait for the positive results. It all has to do with focus. The fact that you have found a profitable strategy in sports betting does not mean you will not lose some! The major objective is to win more and lose less, this way you become profitable in the long run. We have seen a few bettors join our BetOnDraws Full Time Draw Prediction and not stay the cource. They will win some and be happy. But once they lose a few, they bolt. And not long after they move away, the winning starts coming back. It shows impatience at its highest. There is no sports betting system in the world that will guarantee you a steady win without a loss. What you should be bothered with is the percentage of winnings versus the percentage of losses. If the winning margin outnumbers the loss marging, then stick with it. Don’t stop because you had a bad day or two. One cognitive bias that patience can help bettors control is hyperbolic discounting – the tendency to choose an immediate payoff over a larger gain that will take longer to achieve. This notion is perhaps best expressed when looking at staking methods and the fact that different betting profiles are suited to a particular method. 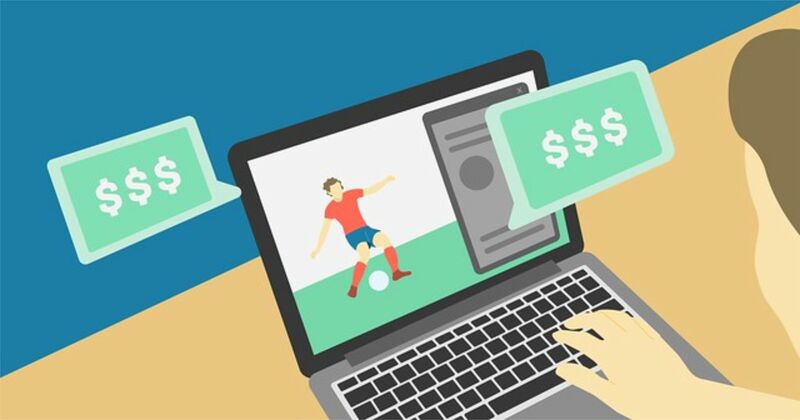 Some bettors want the instant big win and will bet their maximum bankroll at once; even if there’s a big risk of going bust. Rookie sports betting enthusiasts always make the mistake a backing a team based on reputation, and not by doing research. This has led to many losses. Luckily for our VIP members, we do the research for them so they dont have to. 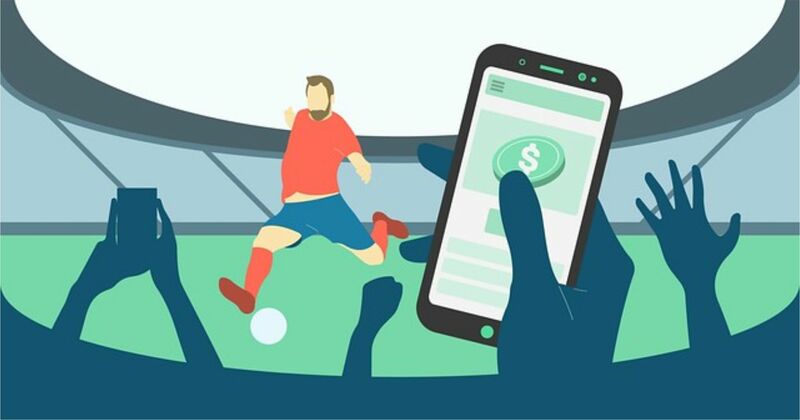 We have an extensive team of experienced sports betting gurus who take all the time to analyse and research games before coming out with games sent to our VIP members to bet with. Also we have the luxury of calling on our Artificial Intelligent machine, specifically built for sports betting prediction. 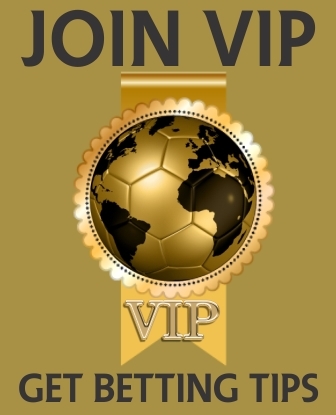 This has meant that our VIP members have more winnings than losses, leading to consistent profits. 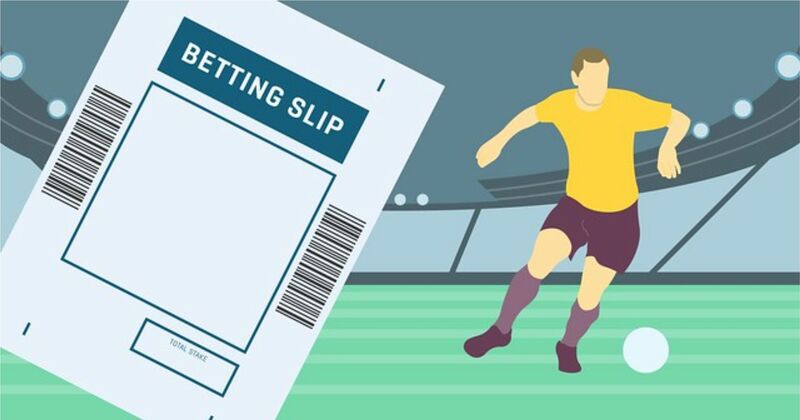 Most times, inexperienced bettors chase the big odds and end up losing. The big odds are a bait, know that. But as we know, we at BetOnDraws know where to cut it. We know when the odds are a bait and when to actually chase it. This is so because we have many resources to analyse everything related to sports betting. It is not in every situation that the favourite wins in sports betting. There are countless factors that can make then either draw or loss. That is why our members are adviced to stick with our tips. We give them out after extensive research which they may not have the resources and time to go into. 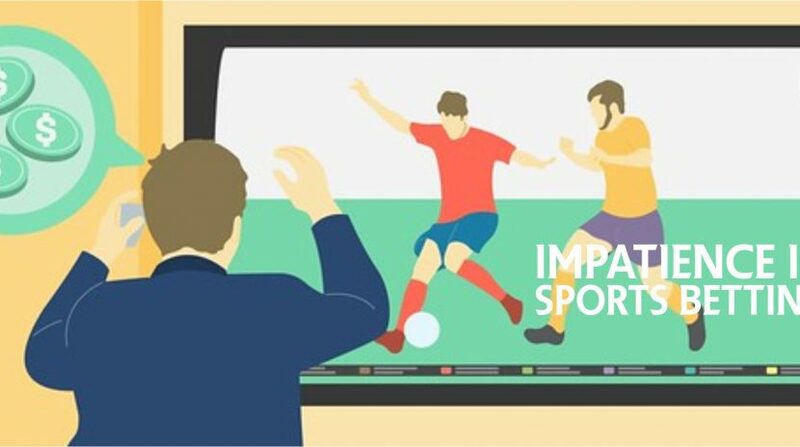 Rounding up, we ask everyone involved in sports betting to imbibe patience, a very big one. It is the single most important virtue in becoming a long term success!